Some may have noticed changes to my logo and business name. These came about after being offered a great opportunity to increase the canine component of my practice. 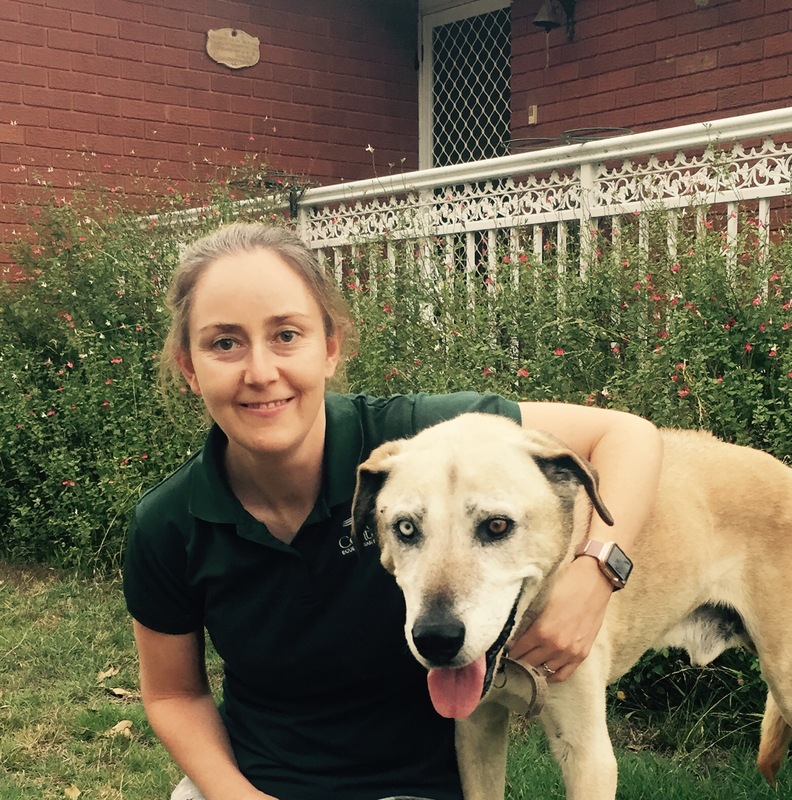 Whilst previously I saw a good amount of dogs in my travels around predominantly equine and human visits, as of the start of January I have been working within the K9 SWiM – Canine Wellness Centre NSW, North Richmond providing osteopathic treatment to the canine members of the family. I am delighted to be able to offer this dedicated time in my schedule for your doggy family members. The article below appeared in K9 SWiM’s January newsletter and is well worth a read to help understand the work I do with dogs. People often ask why on earth a dog might need an Osteopath, and like with horses and humans, the answer isn’t necessarily a quick one. ​Canine Osteopathy is a gentle hands on therapy for dogs which ultimately aims to restore movement wherever in the body it may be lost, and to reduce pain and discomfort resulting from these restrictions. When the joints, muscles, ligaments or tendons, connective tissue or even the vessels and organs of the body aren’t free to move pain and discomfort will often result. Many activities we, and our dogs consider a part of normal daily life, can result in these sorts of restrictions. Degenerative processes due to age, injury, breed predisposition or just bad luck can also create compensation and restriction of free and full range of motion. Helping to reduce the these restrictions can have huge effects on the comfort levels of the dog plus helping dogs gain the most from tailored rehab programmes after surgery and is where Osteopathy holds great value for our beloved animals. Occasionally these cases surprise you and make an almost miraculous turn around, like one wonderful little Jack Russell Terrier “Roly” who presented with full hind limb paralysis. Roly had 3 treatments over the space of a month, and along with veterinary management involving medication to manage pain and bandaging to protect his limbs, and some simple home exercises I prescribed for his owners to carry out, he was up and walking, albeit with reduced coordination. I next saw him almost a year later when visiting his owner to work on one of her horses and could hardly believe when I saw him leaping around the place as though there had never been a problem. He is a perfect example of how sometimes, simply giving their systems the space to heal by removing any restrictive roadblocks can reap huge rewards.